SPRINGFIELD – Closing tax loopholes. Making fracking transparent. Encouraging affordable housing. 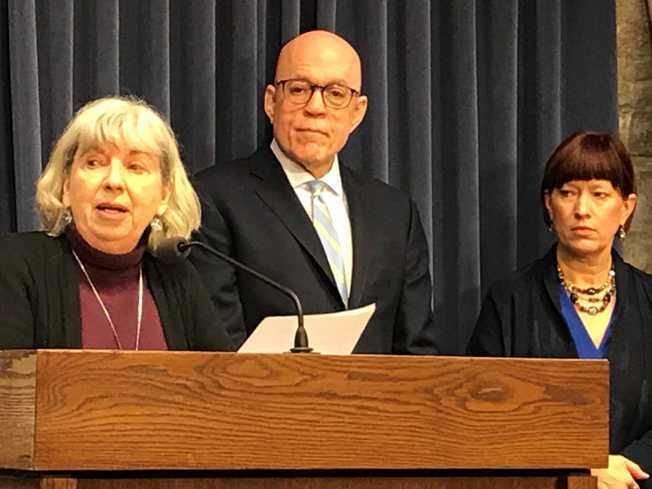 An announcement Wednesday morning by Fair Economy Illinois covered a lot of ground. The coalition is pushing a “people and planet first” agenda. His bill would curtail “offshoring.” Other bills in the package would eliminate the sales tax rebate for larger retailers and bring more transparency to fracking.